For coffee farmers in Mexico, recent years have not been easy. While coffee leaf rust—known in Spanish as La Roya—began decimating coffee production in much of Central America in 2013, the fungal disease didn’t arrive in Southern Mexico until the following year. Coffee leaf rust no longer gets the attention it did just a few years back, but the last few years have still been incredibly difficult for the country’s coffee-farming families—the vast majority of which are smallholders—who have seen their production decimated. A healthy Mexican coffee industry can produce about 6 million 60kg bags per year. Recent production, however, has been much lower—but is finally showing signs of resurgence. Production sank to 2.8 million bags in 2015, but rebounded to 3.1 million bags in 2016. Given its proximity to Central America, Chiapas was the first coffee-growing area in Mexico to be affected by coffee leaf rust. As a result, the area started its recovery earlier than other states, and is now on track to regain much of its prowess in the market. 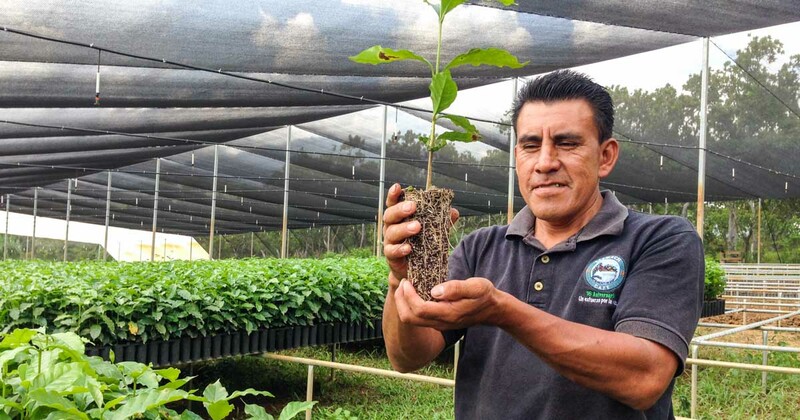 Leading farmer cooperatives like Triunfo Verde have led the distribution of disease-resistant coffee varieties, inputs, and training on soil management and other agronomic best practices. 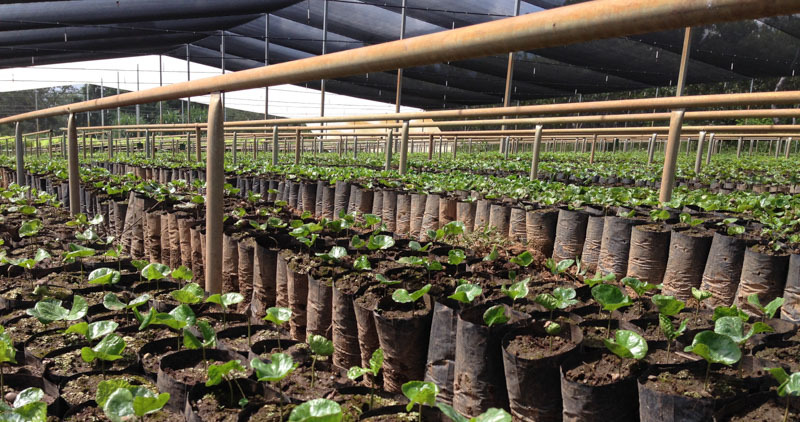 Social financiers like Root Capital and Oikocredit have provided important long-term loans for farmers to renovate their coffee. Chiapas has strong coffee-growing fundamentals. Because the state is Mexico’s top coffee producer, its growers are experienced and proactive, and have seized this opportunity to innovate. Strong natural conditions—including its lush jungle and vitamin-rich soils—have also helped speed the recovery. 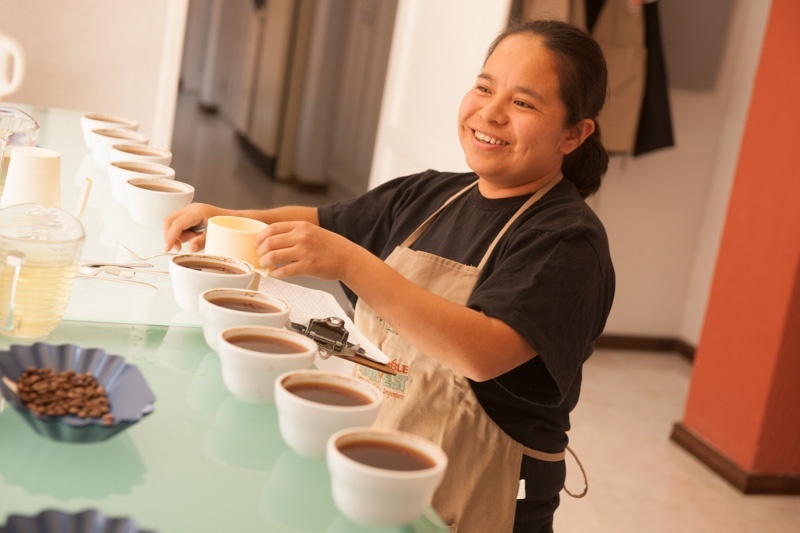 Los Altos Majomut, located in the highlands of Northern Chiapas and produced by a largely indigenous population, has emerged as a new gem in our lineup. A delicate, balanced cup with citrus, stone fruit, and berry notes makes this coffee truly exceptional. Triunfo Verde, produced in the areas surrounding the beautiful El Triunfo Biosphere Reserve in Southern Chiapas. This washed coffee produces a chocolatey cup with notes of citrus and stone fruit. For more information on these coffees or to place an order, subscribe to our Current Offerings newsletter or contact trade@sustainableharvest.com.